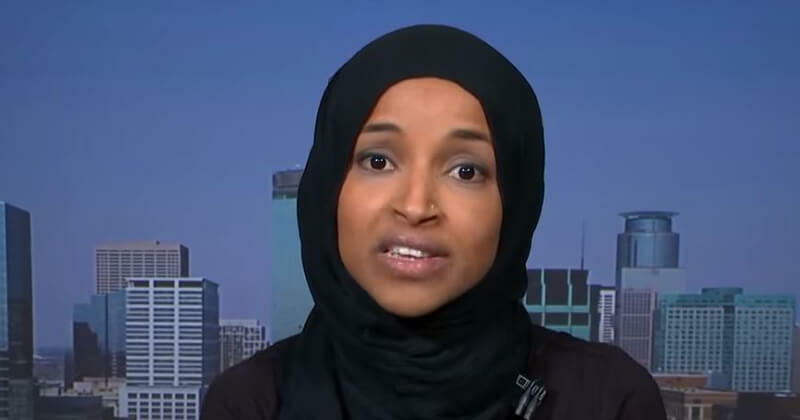 Ilhan’s district is a very insular ethnic and religious community that has not fully assimilated into American society. “For over a decade, Islamist terror groups have been able to recruit from Minnesota. This is, in part, because Minnesota has a large Muslim population compared to other parts of the US,” Robin Simcox, a terrorism and national security expert at The Heritage Foundation, told Fox News. This explains a lot, and shows why Rep. Omar and her clearly anti-Semitic views do so well in her district. She’s the perfect representative for the terrorism recruitment capital of the United States. Ilhan Omar & Rashida Tlaib had the perfect opportunity to become ambassadors of peace and harmony. They could have used their platforms to end hate in the USA. Instead, they established hate on their first day in office. As a Muslim, they sound like my former extremist teachers.